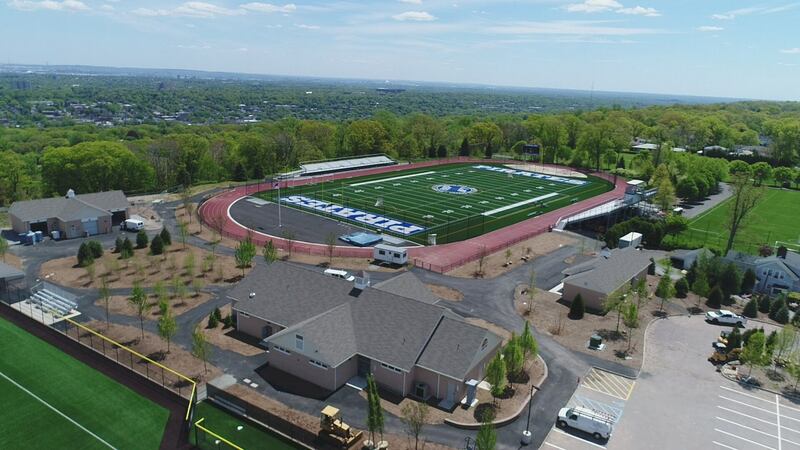 SETON HALL PREP – KELLY ATHLETIC CENTER | Frankoski Construction Co., Inc.
Frankoski constructed three buildings for Seton Hall Prep at the Kelly Athletic Complex in West Orange, New Jersey. 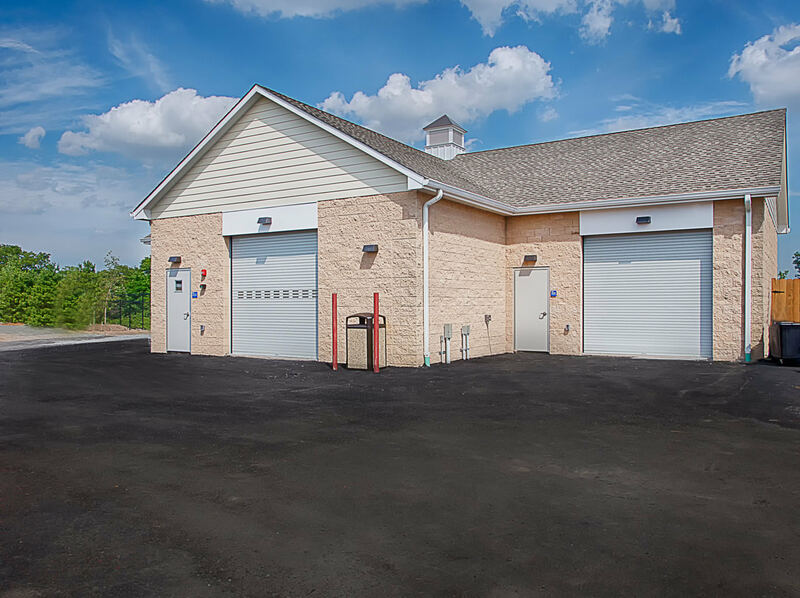 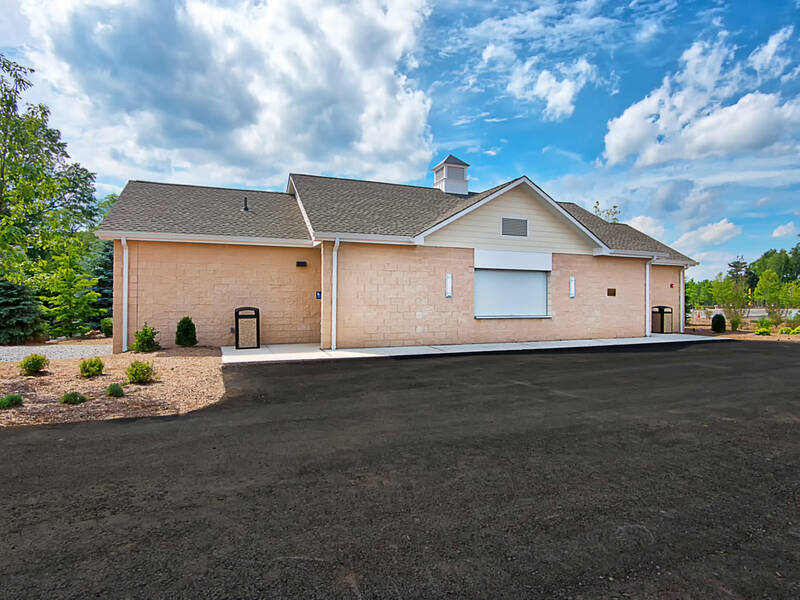 A field house totaling 6,500 sf, a food and concession building totaling 2,500 sf, and finally a maintenance building totaling 3,500 sf. 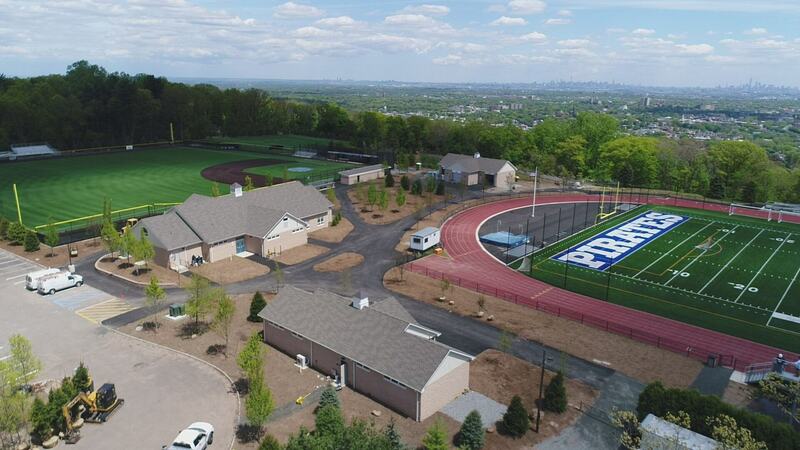 The facility was open to rave reviews with a crowd of over 2,000 for a game on the new Brendan Patrick Tevlin '13 Memorial Field.